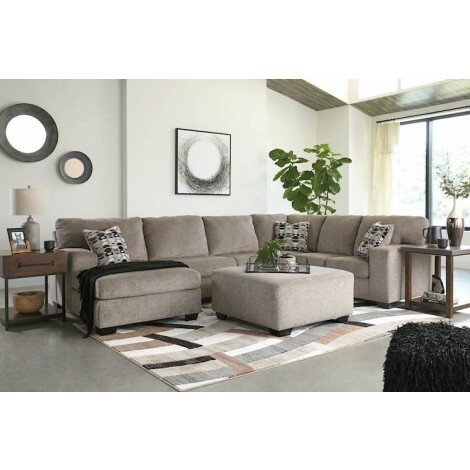 Sectionals can come in a variety of configurations. 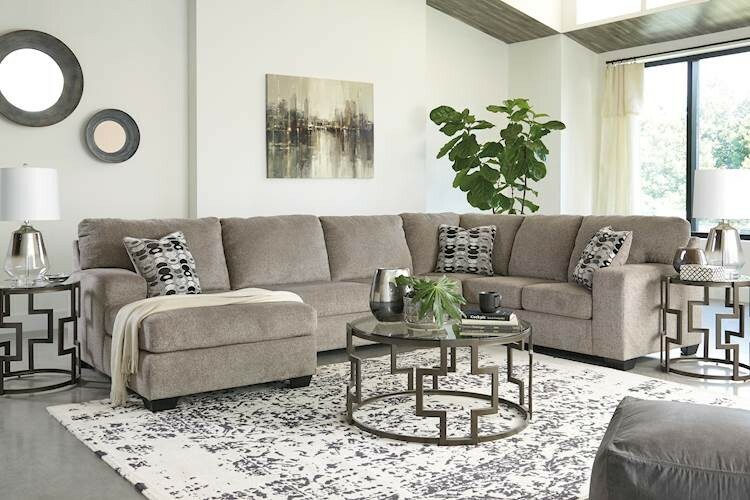 Understanding the type of configurations and the terminology used to describe the various sectional pieces will help you price and order your sectional properly. RAF (Right Arm Facing): When looking at the sectional piece the arm is on the right side. LAF (Left Arm Facing): When looking at the sectional piece the arm is on the left side. Armless: The piece has no arms on either side so it can be placed between other armless pieces and/or RAF and LAF pieces. 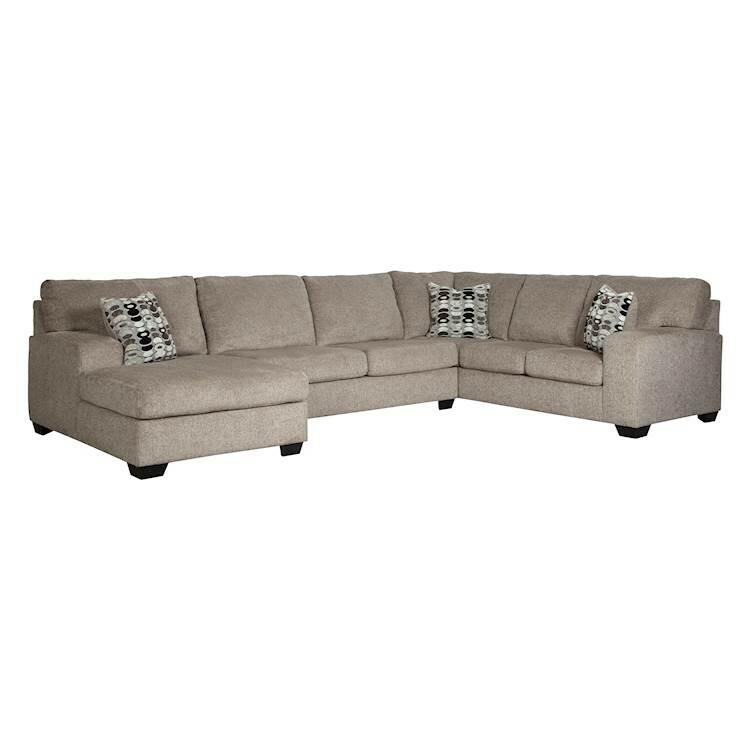 Wedge: A corner piece that has no arms and can be used with RAF or LAF pieces, armless pieces, and even sofas and loveseats with arms. Console: Can be placed between two pieces without arms. 2 PC. Sectional: A two piece sectional has one RAF piece and one LAF piece. 2-PC. 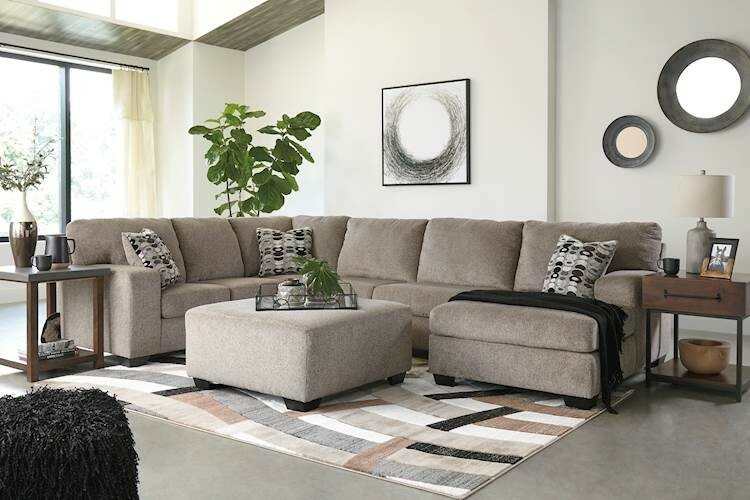 Chaise Sectional: A sectional with an RAF or LAF sofa and a LAF or RAF chaise. 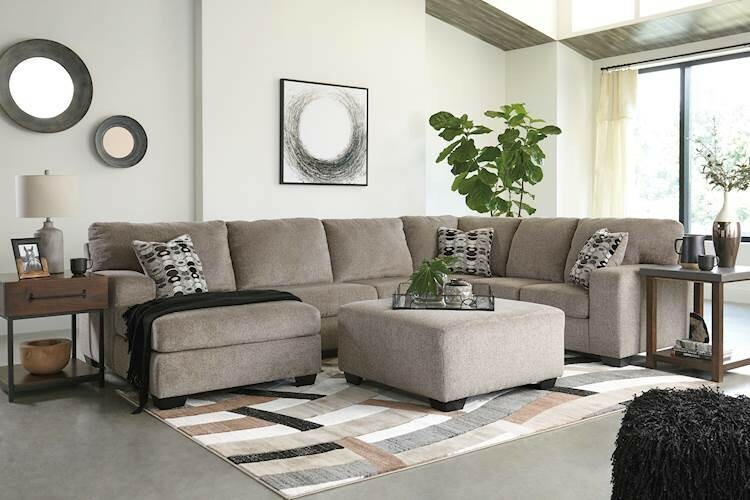 Individual Piece Sectional: A sectional that has three or more pieces available that can be used to produce numerous configurations. 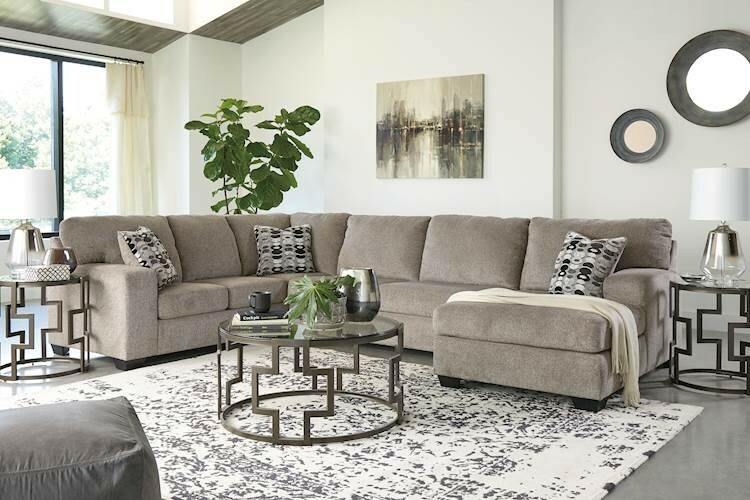 Sofa and Loveseat Sectional: A sectional that uses a wedge to connect a sofa and loveseat, two sofas, or two loveseats to make a sectional.